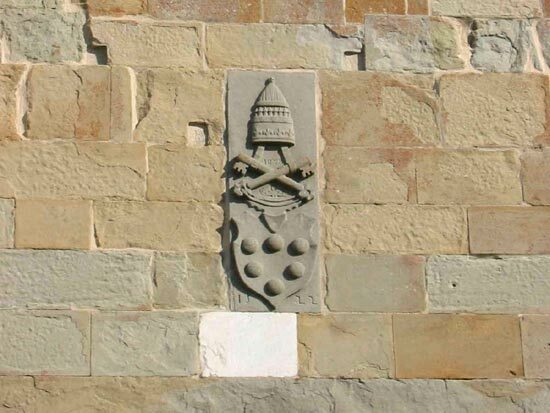 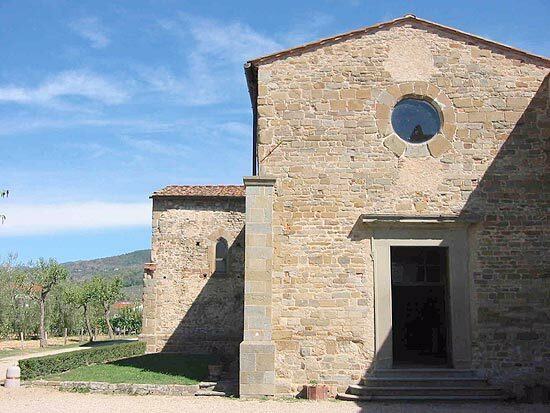 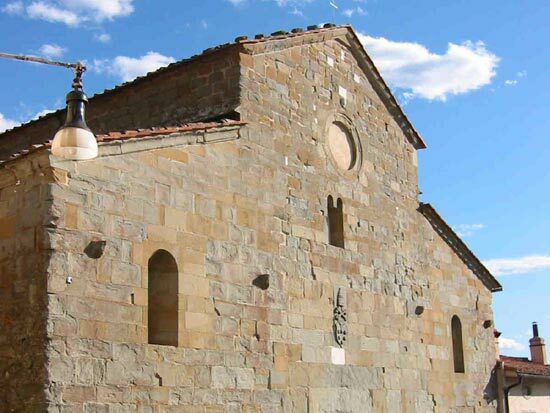 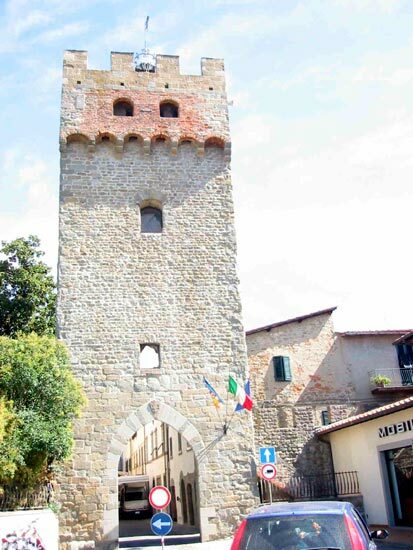 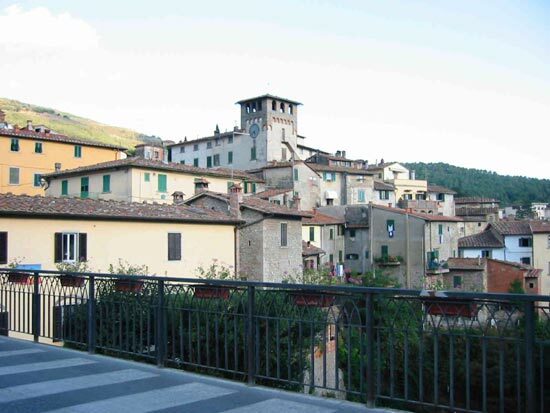 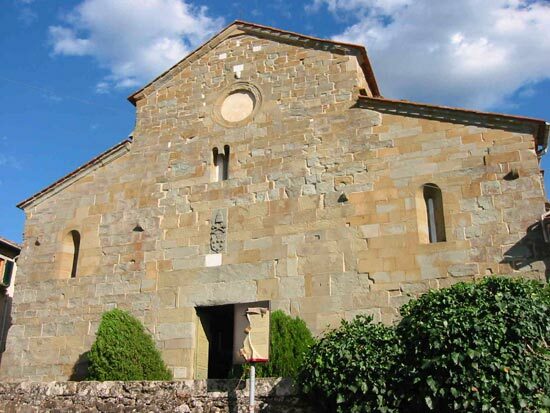 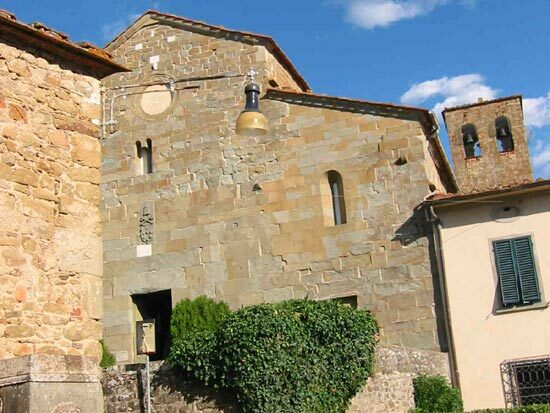 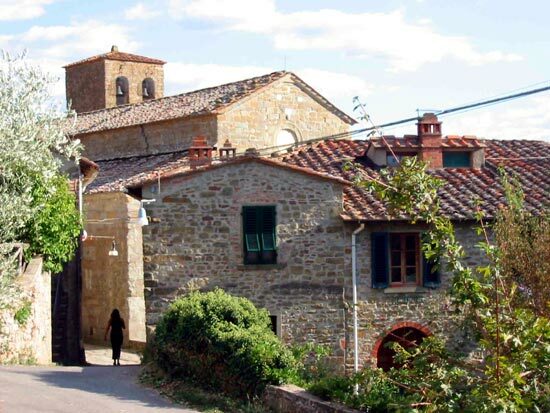 Everyone knows about the famed beauty of the cities of Florence and Siena, but few know about the smaller treasures to be found in the Aretine Chianti hills, an area situated along the suggestively named road of “Setteponti”. 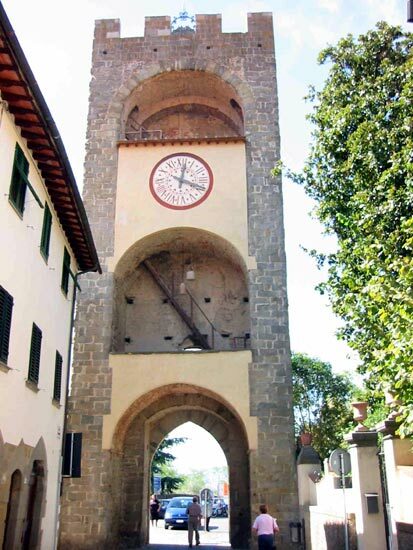 Just a few kilometers from our farmhouse “Il Belvedere” and “L’Oliveta”, it’s possible to vsit the antique town of Loro Ciuffenna with it’s splendid Romanesque bridge and overlooked by the 11th century church of S.Pietro at Gropina, recognized as a national monument by the Italian government. 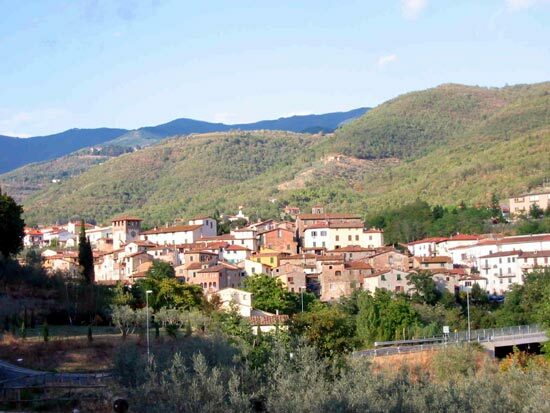 (for further informations please visit www.terralauri.it). 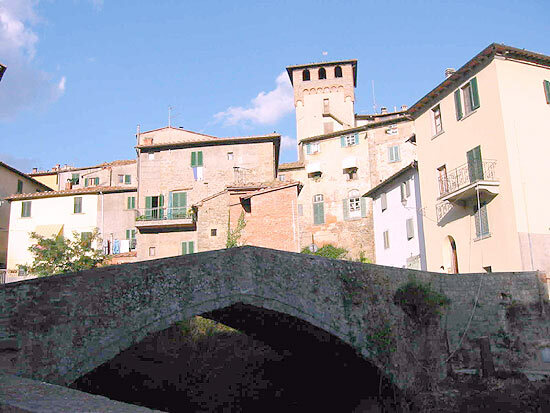 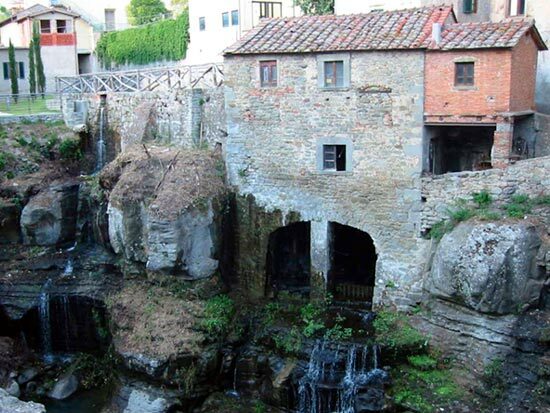 There’s also the village of Castelfranco, planned by Arnolfo di Cambioin the 13th century, which maintains even today its Medieval urban and architectural characteristics.